Grand Traverse Economic Development (GTED), the non-gaming entity of the Grand Traverse Band of Ottawa and Chippewa Indians, plans to acquire Bay Shore Steel Works (BSSW) of Charlevoix. BSSW is a process engineering, fabricating, machining, and finishing services company with significant contracts from the U.S. military for armor plating. 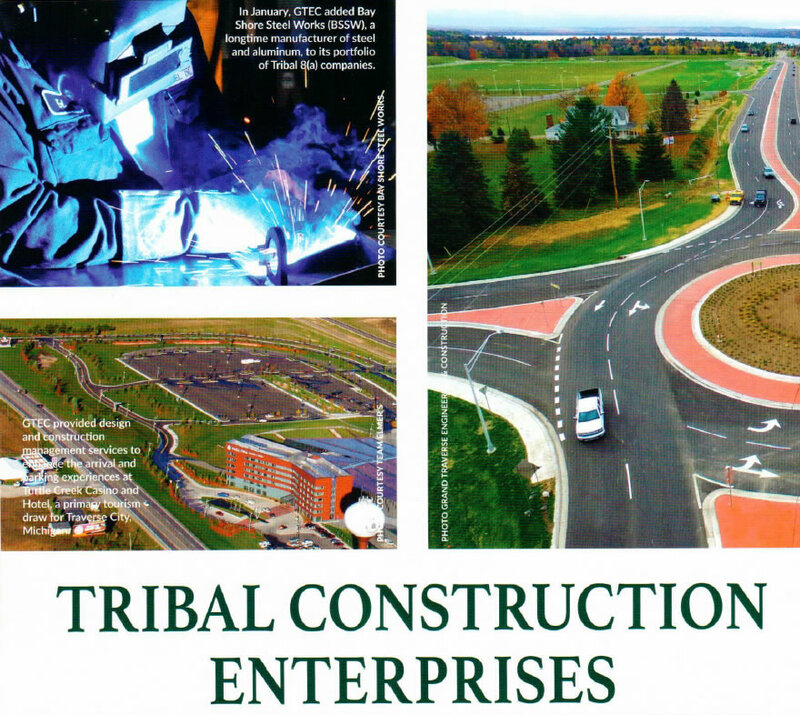 Thomas Wilbur, CEO of GTED, told The Ticker last summer that he intended to lead the organization into federal contracting via the Small Business Administration’s Tribal Section 8(a) disadvantaged set-aside business development program. The acquisition of BSSW appears to be the first step in that process. GTED also wholly owns Grand Traverse Engineering & Construction (GTEC).